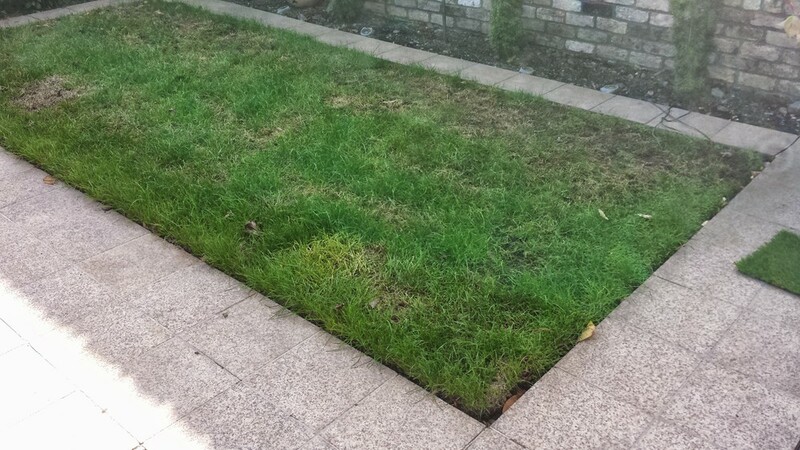 Brilliant..never have to cut the grass again. 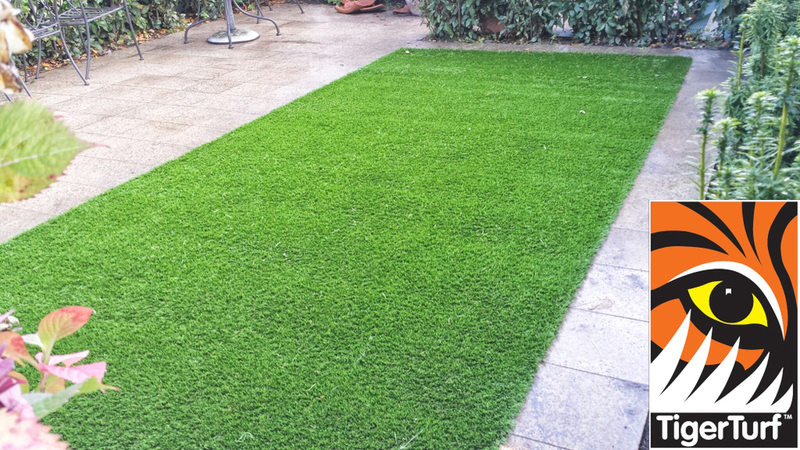 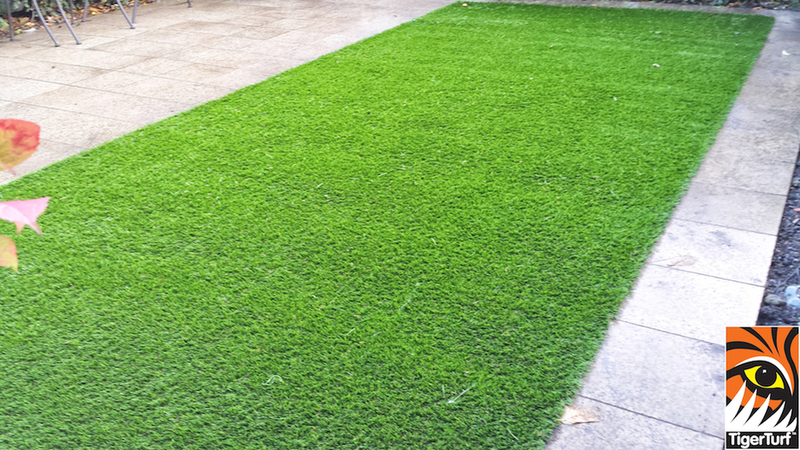 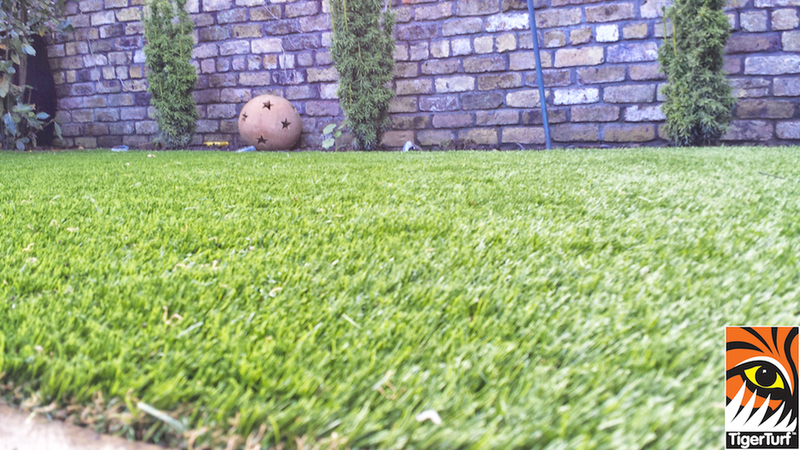 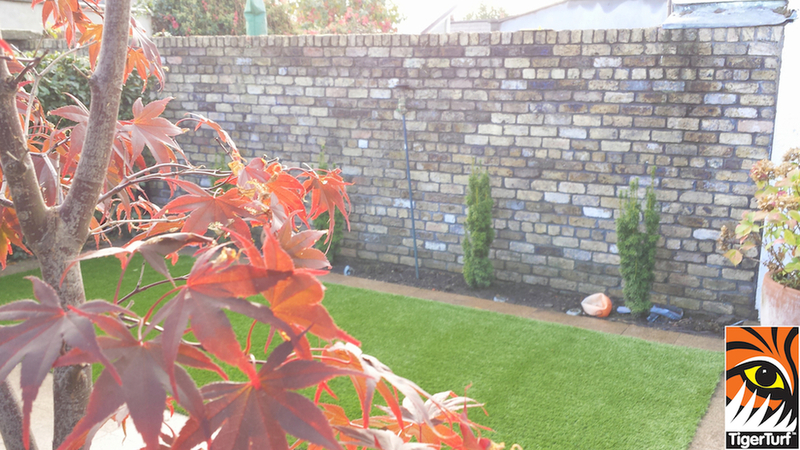 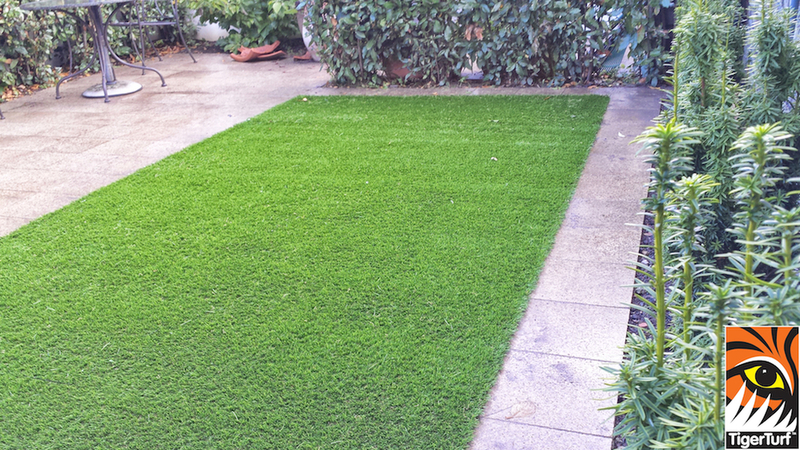 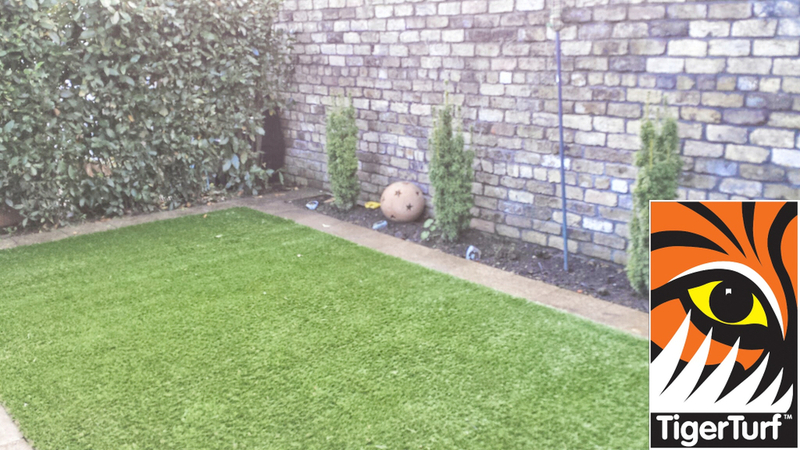 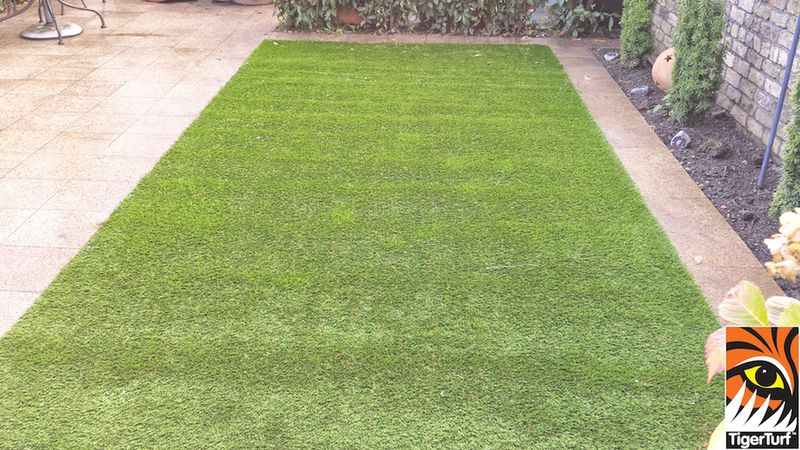 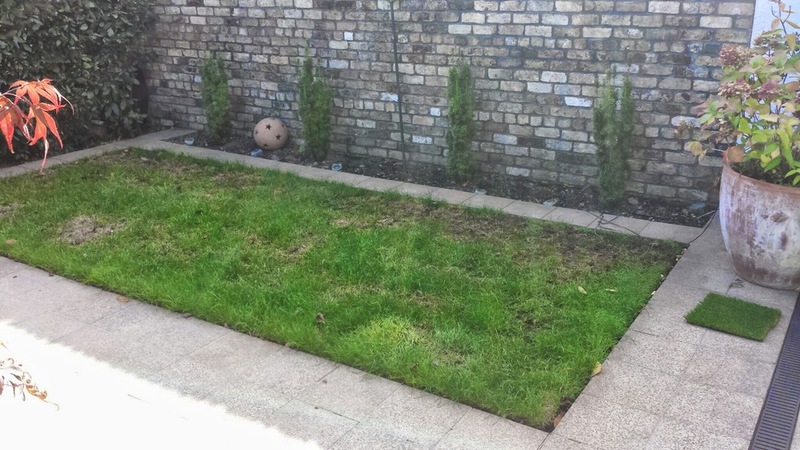 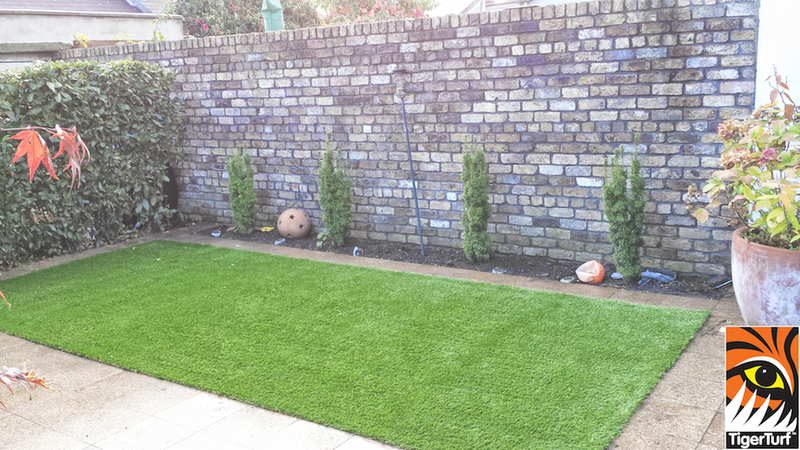 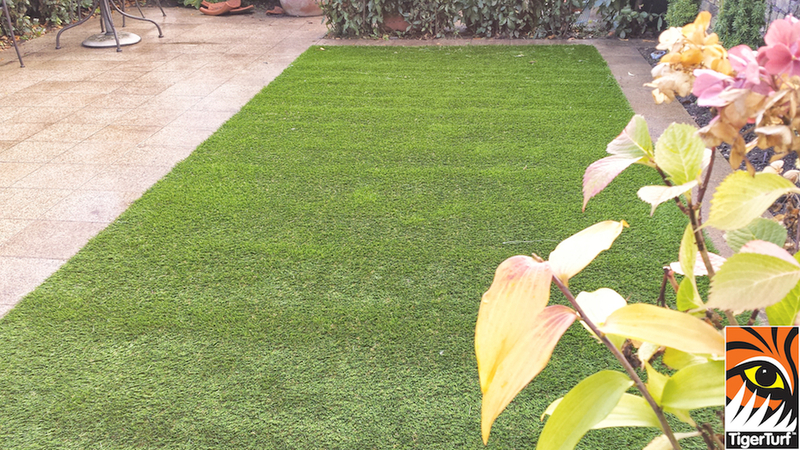 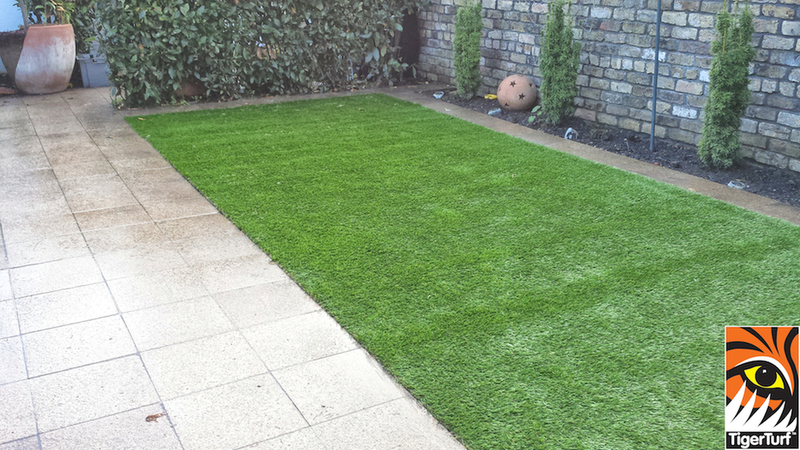 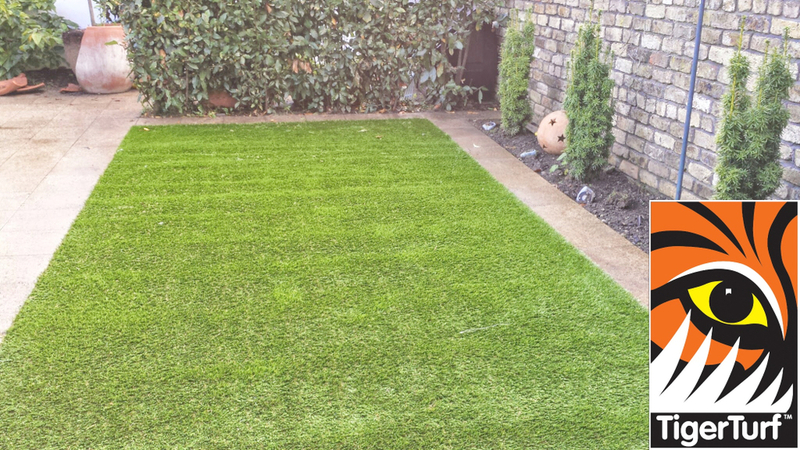 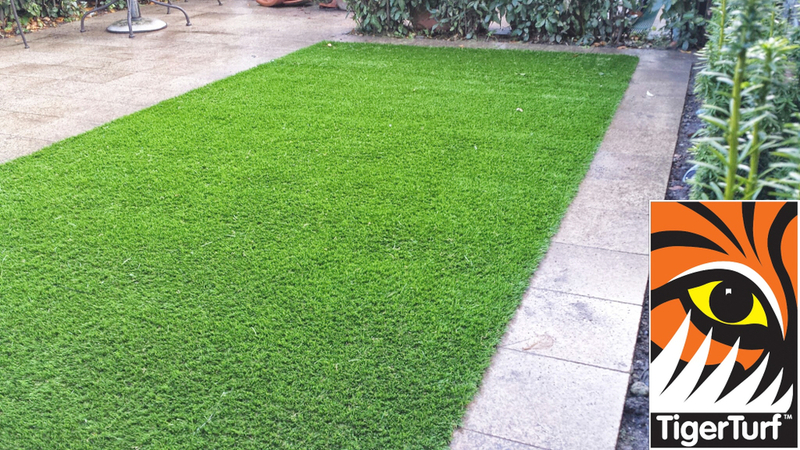 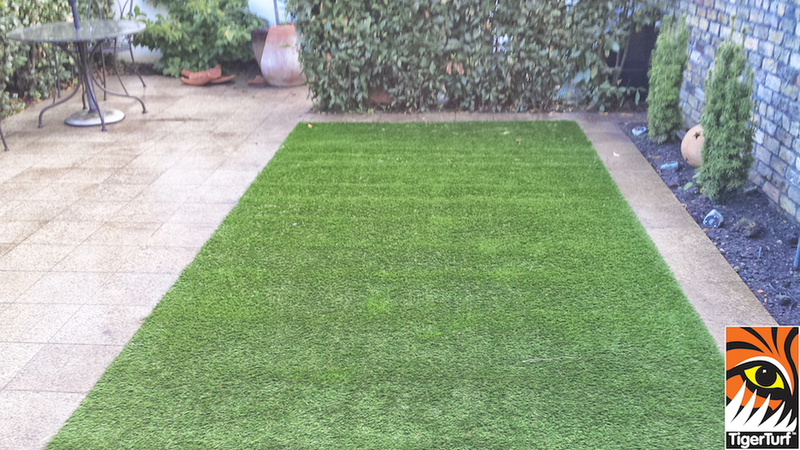 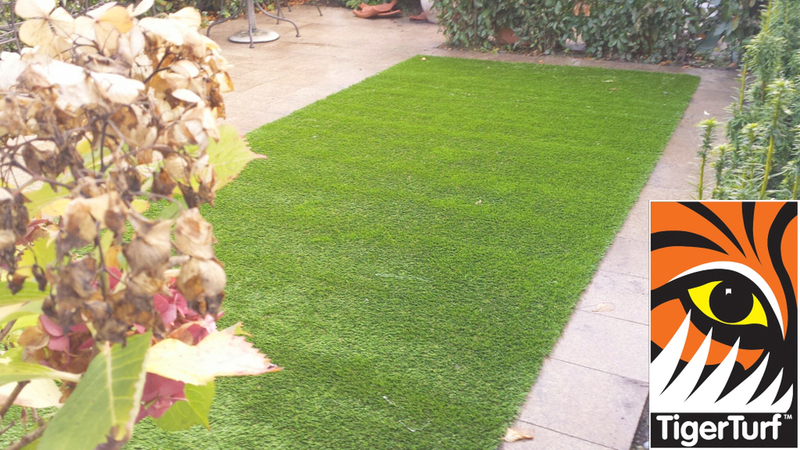 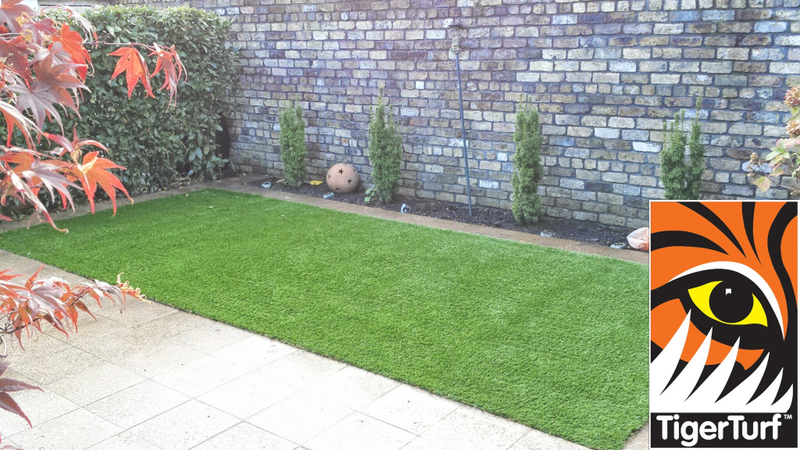 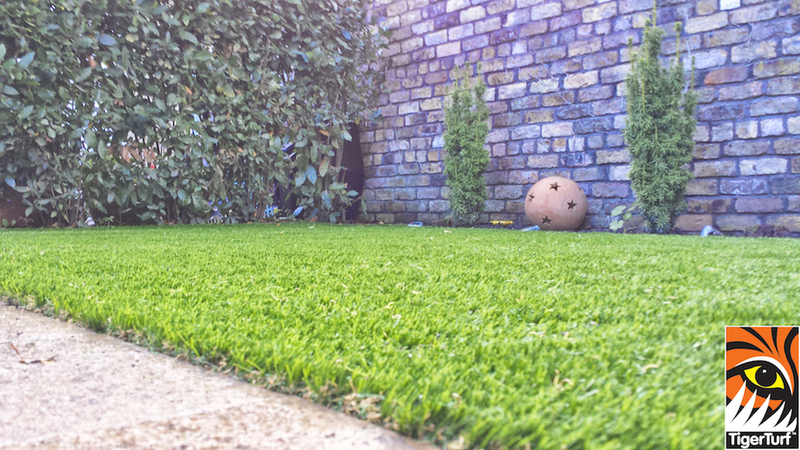 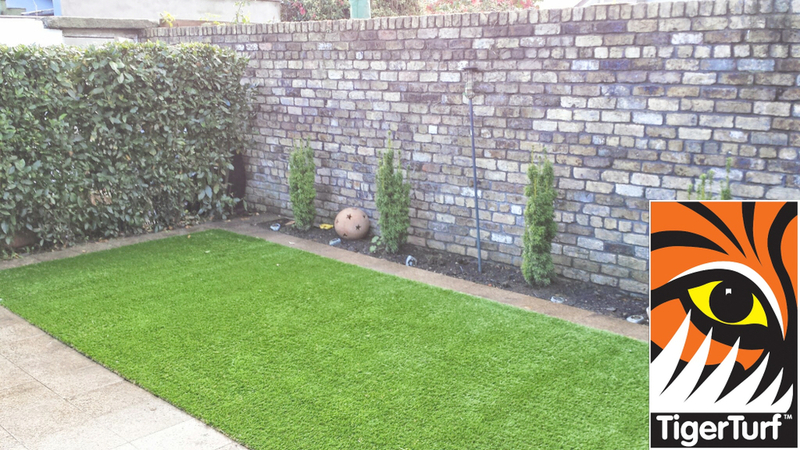 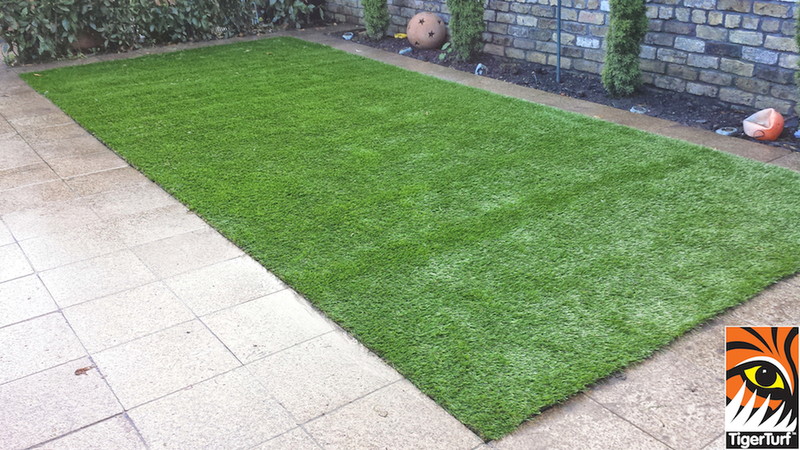 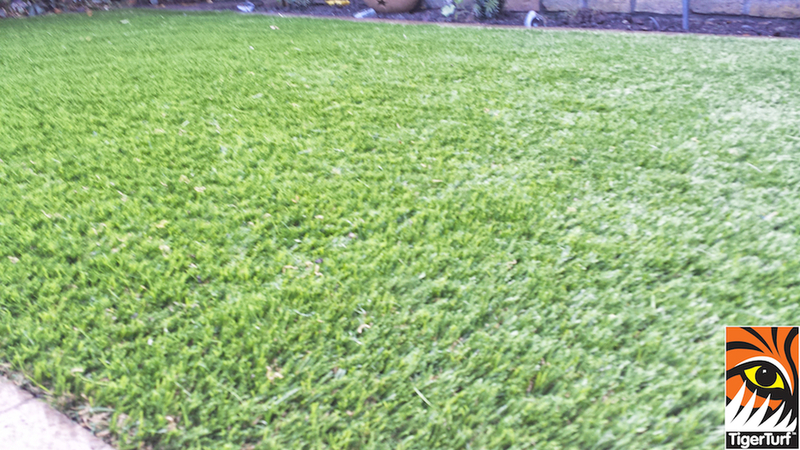 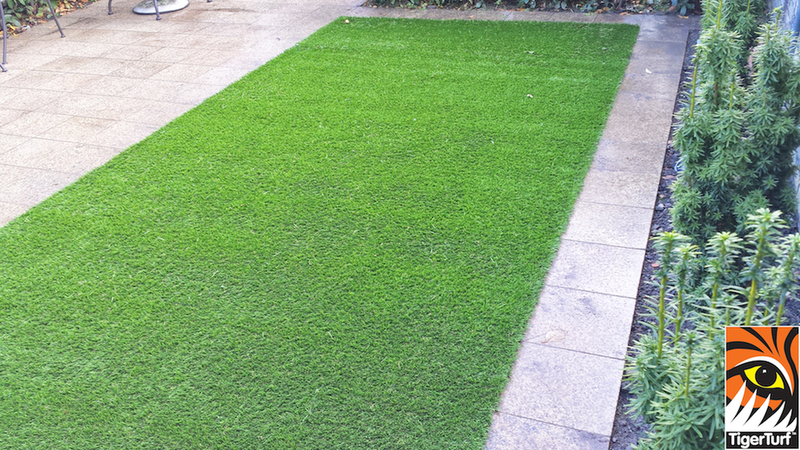 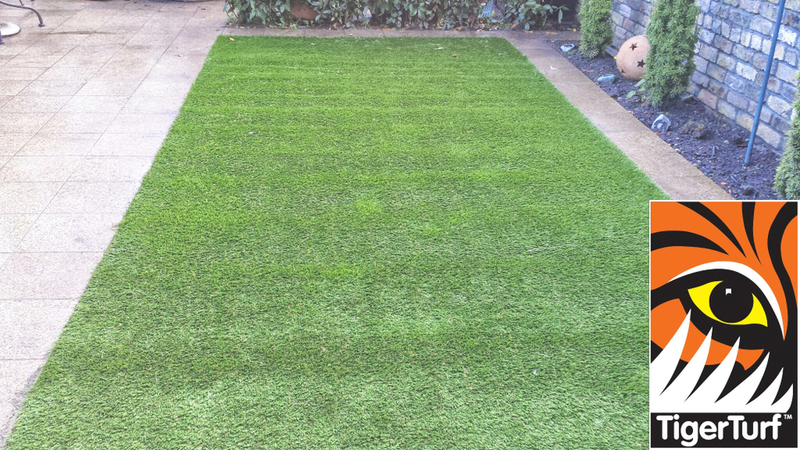 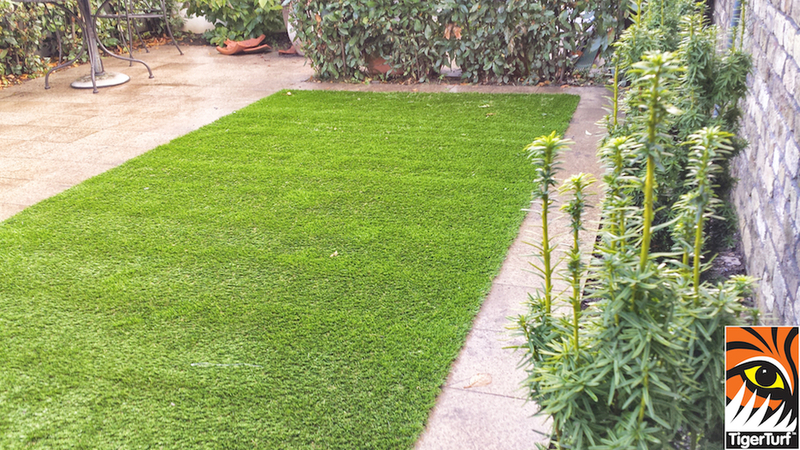 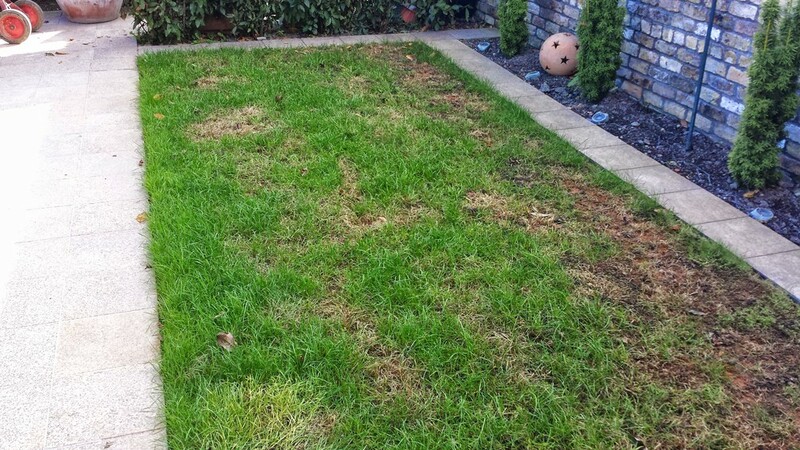 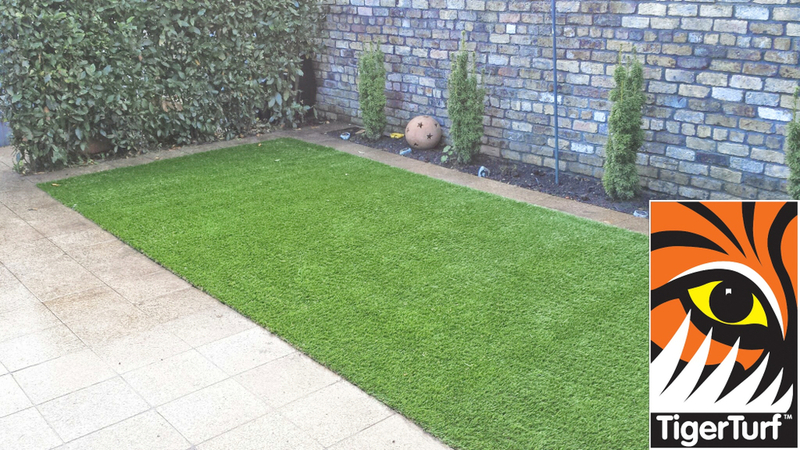 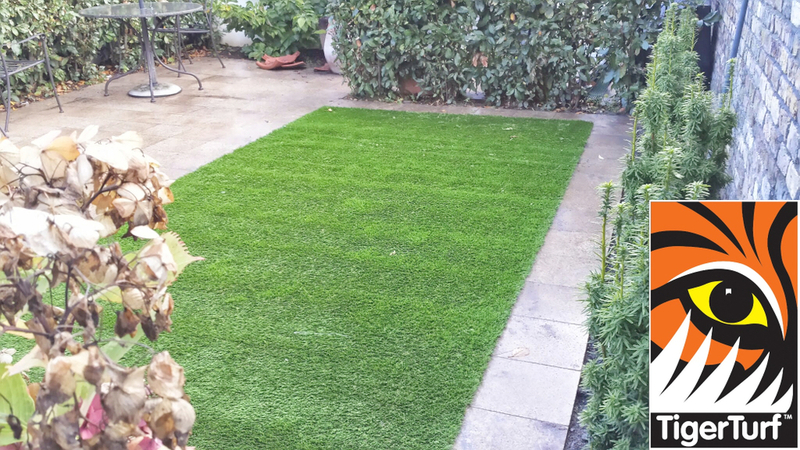 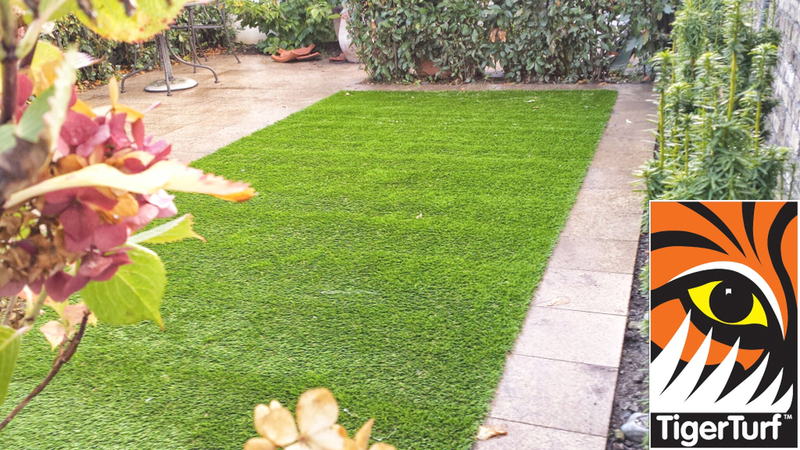 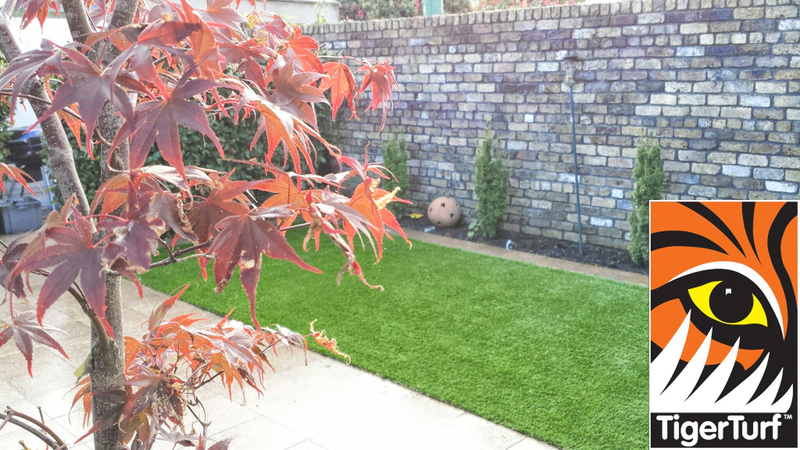 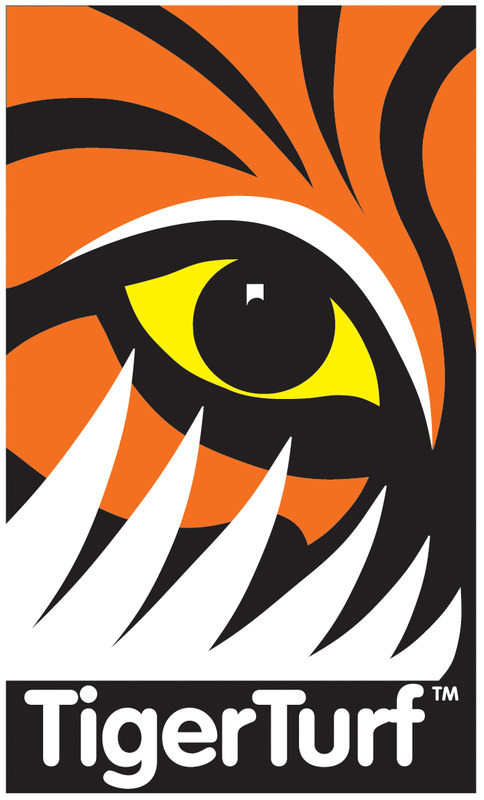 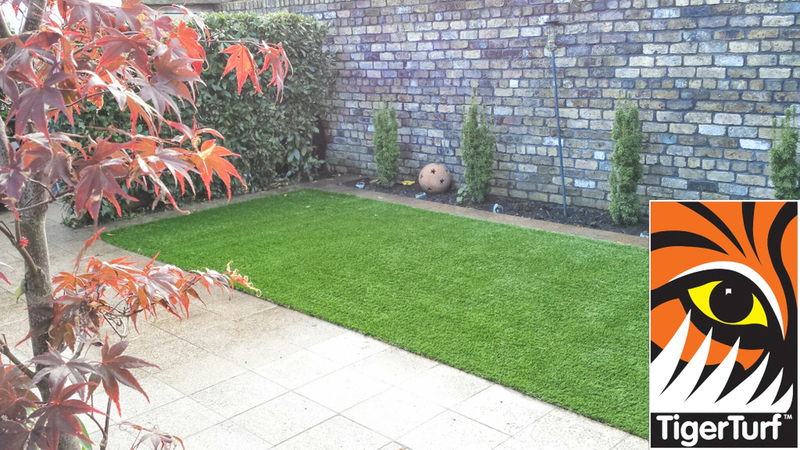 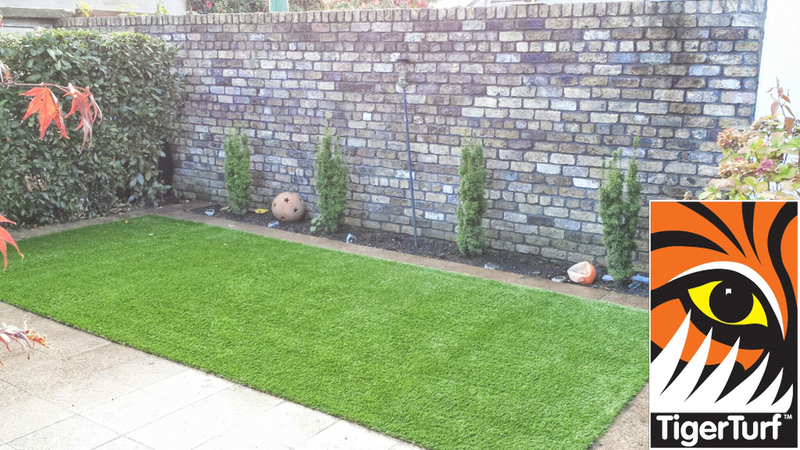 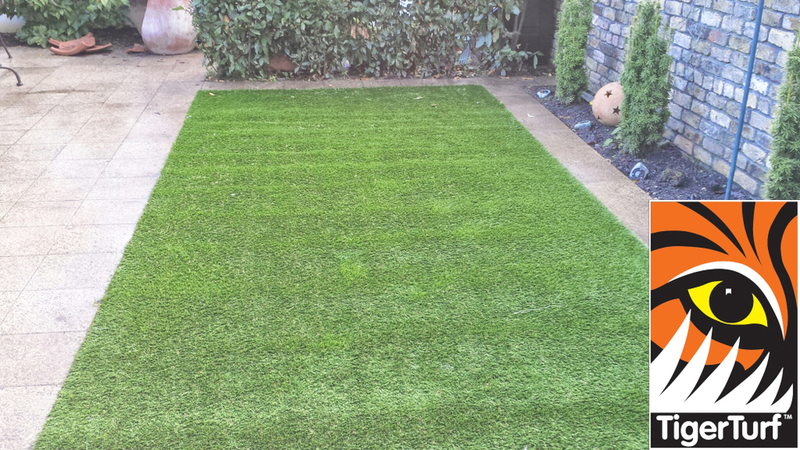 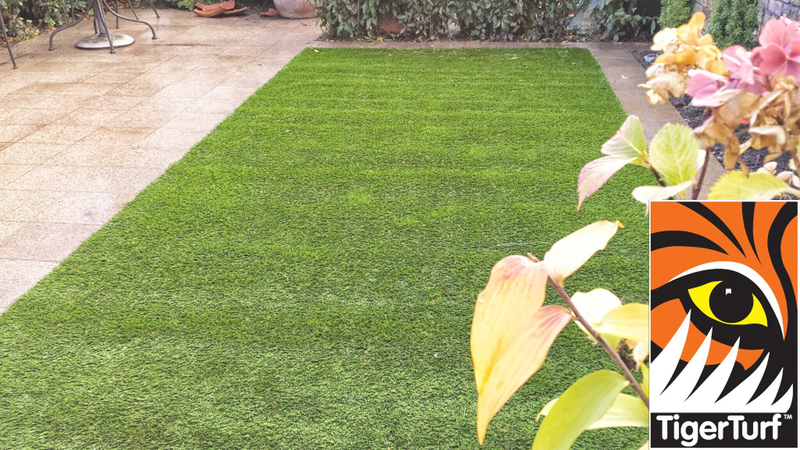 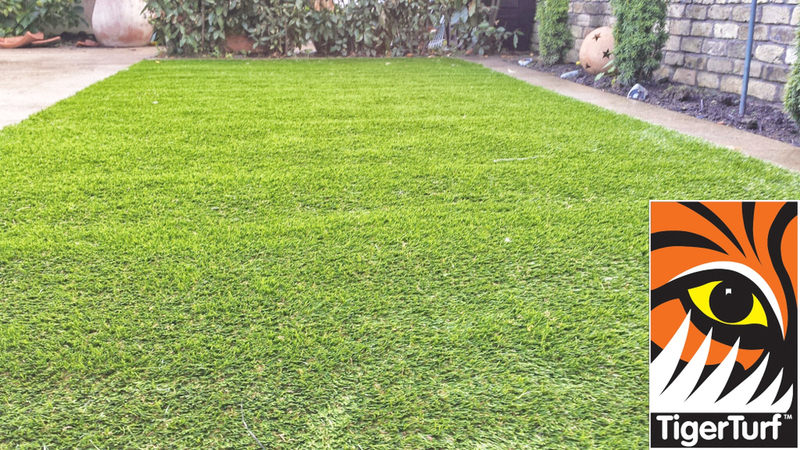 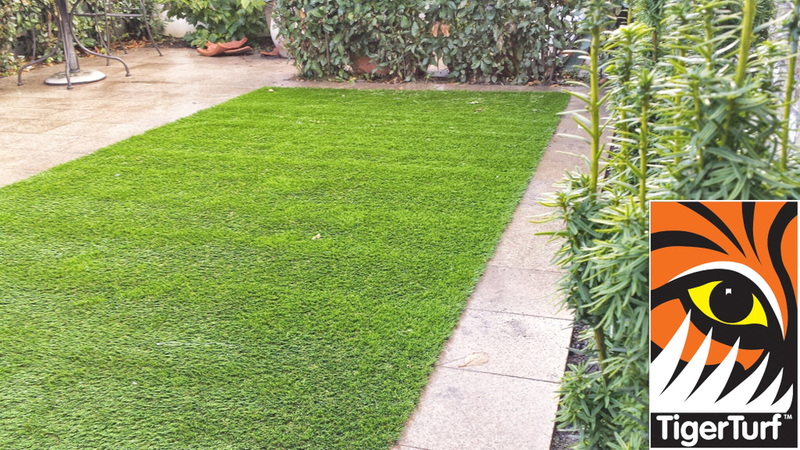 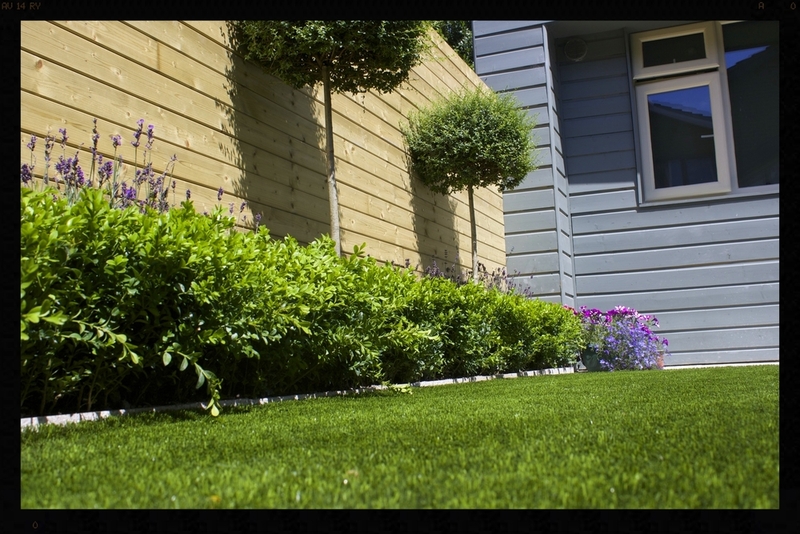 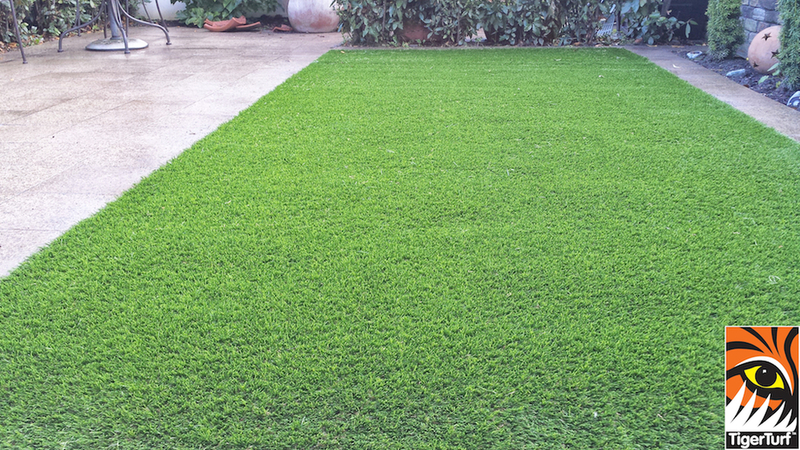 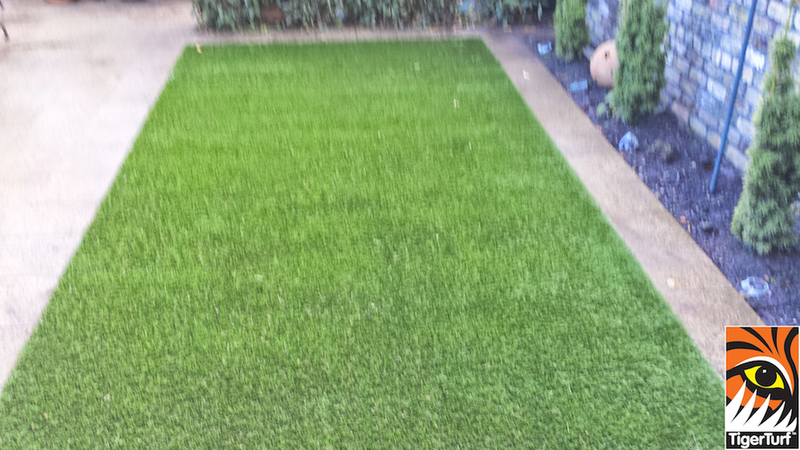 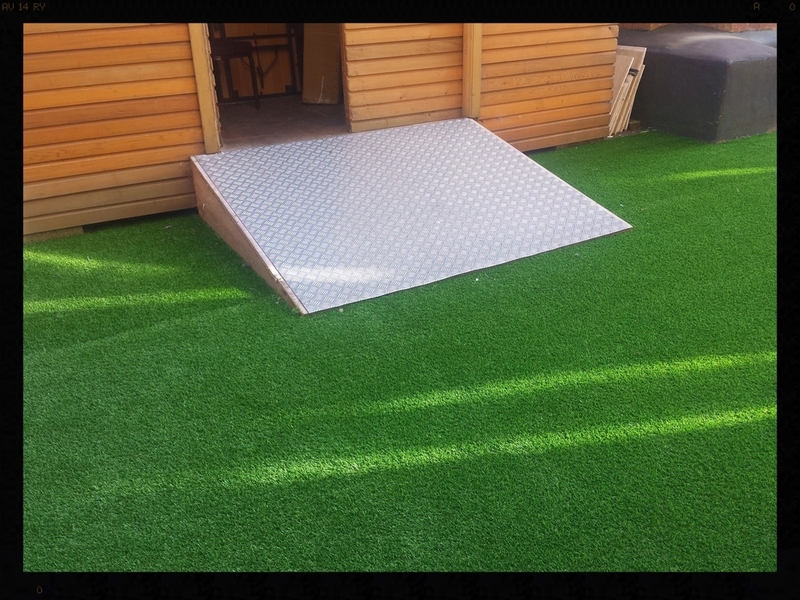 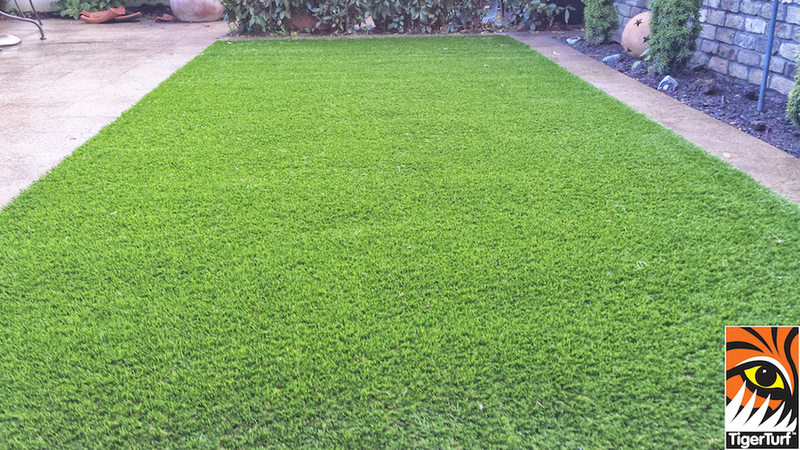 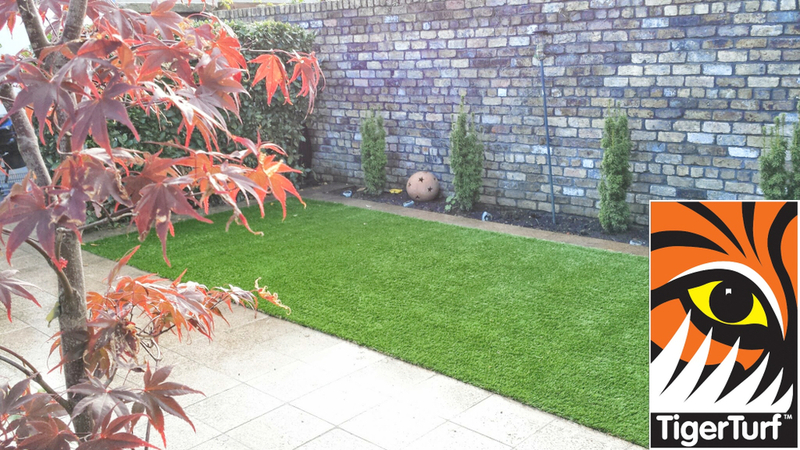 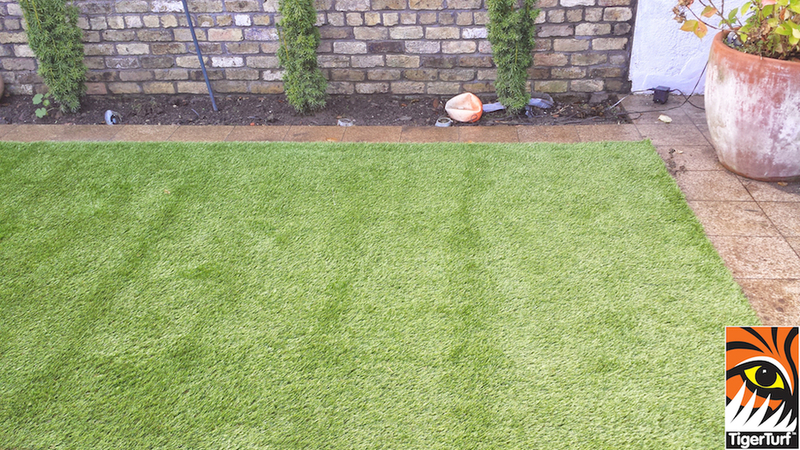 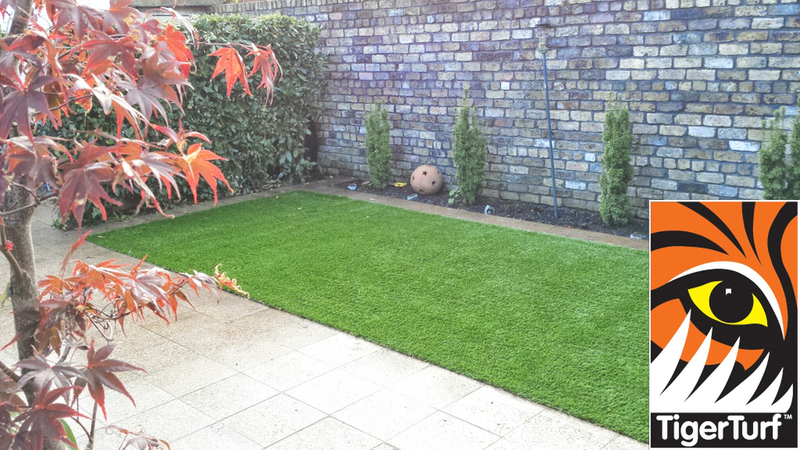 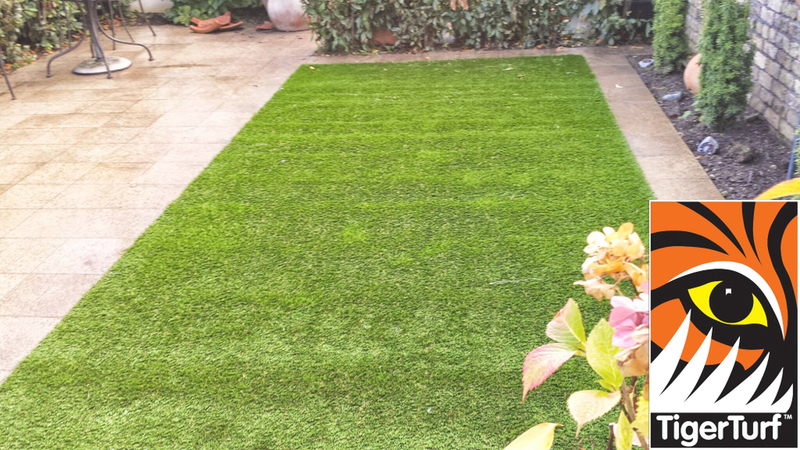 TigerTurf Finesse Deluxe was installed for its minimal very durable pile. 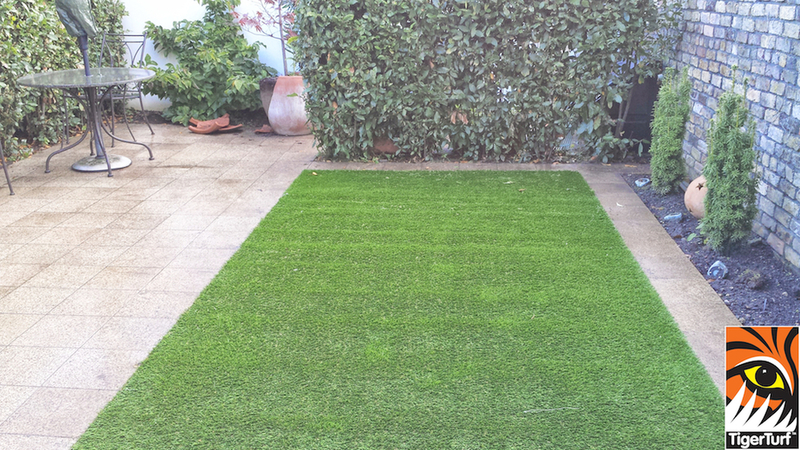 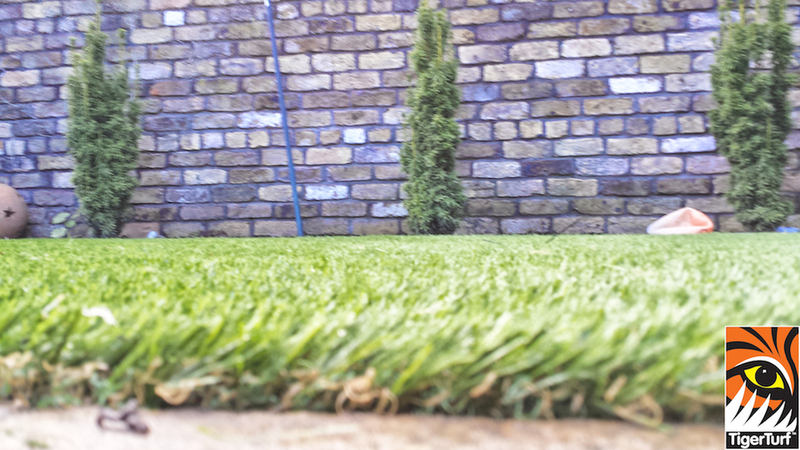 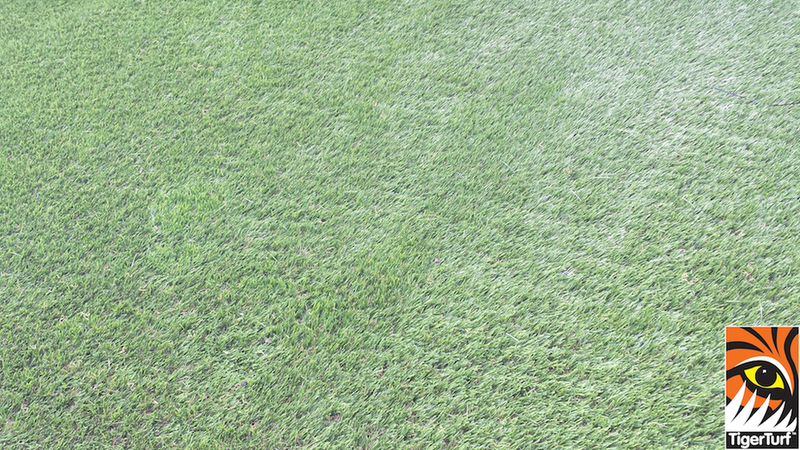 A fresh new lawn to be enjoyed throughout the year.